i want those little elephant things!!! they are so cute! 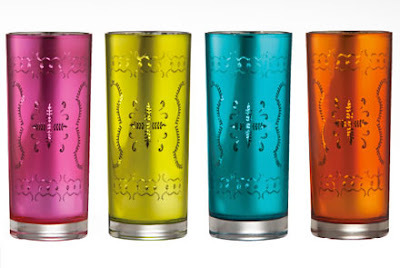 I am all about the Target colabo's-- I pretty much a Target fanatic--yikes, I think I have a problem! the boho vibe of those first two pics are super chill an would be perfect for a beach in cabo- that crochet top is amazing! 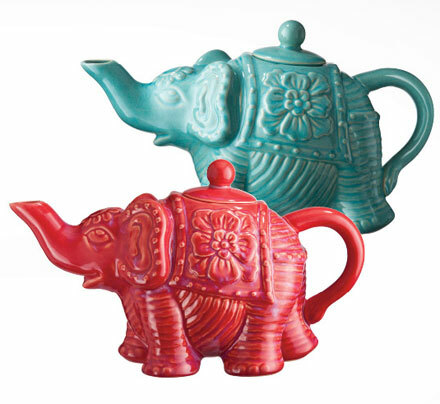 And-- one more to try and get the elephant pot, what color do you want?